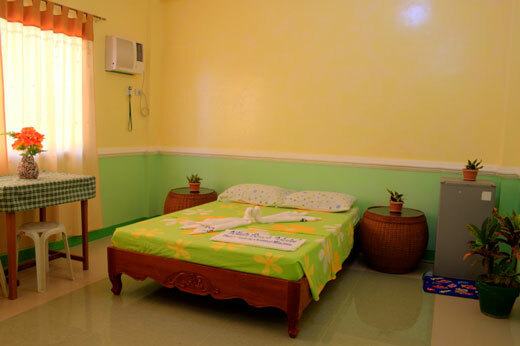 White Beach Resort's Deluxe Twin Rooms are perfect for that ideal vacation for couples and friends looking for elegance extraordinaire in their place of abode. Deluxe Twin Rooms are highly regarded by guests and come equipped with essential amenities. Kindly look at the right panel for a complete list of deluxe twin room amenities. 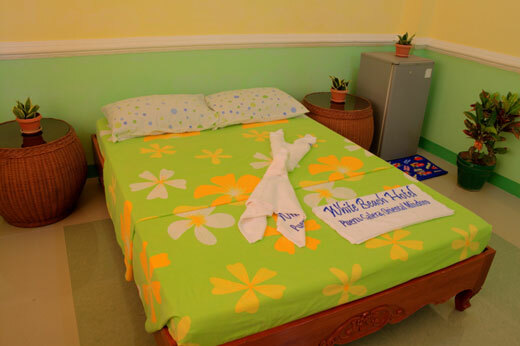 message to your Facebook friends to tell them about this Deluxe Twin Room page of White Beach Resort in White Beach Puerto Galera, Philippines.